Audition Sony Projectors and TVs in our Raleigh Showroom.We have ISF Calibrated 4K Projectors and TVs on display. 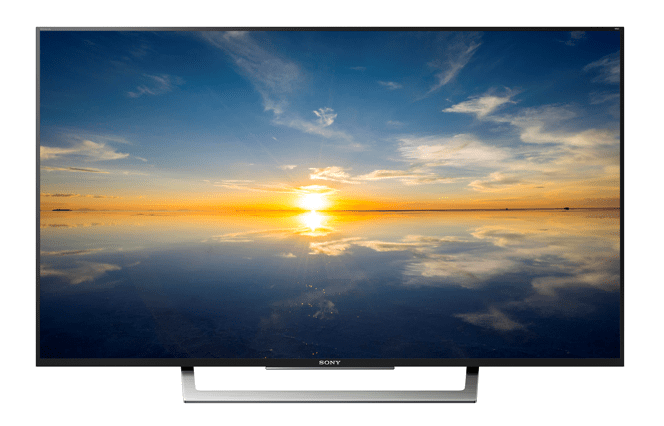 Sony Projectors and TVs are some of the best 4K Video Devices on the market today the stunning clarity of Sony’s SXRD™ 4K movie theater technology with a 4K Ultra HD projector featuring a resolution greater than 4 times regular 1080p HD, plus anamorphic 3D and HD to 4K upscaling. Added installation flexibility makes it possible to experience immersive 4K content in a wider array of rooms. We are Authorized Sony Dealers. Receive a FREE ISF Calibration with the purchase of your Sony projector and projector screen. Visit our showroom and audition Sony Projectors for yourself! Our proprietary S.M.A.R.T. process will determine if a Sony projector is the right choice for you and your application. Visit our showroom and audition Sony projectors for yourself! Sony Projector is the right choice for you and your application.